Own a piece of history. 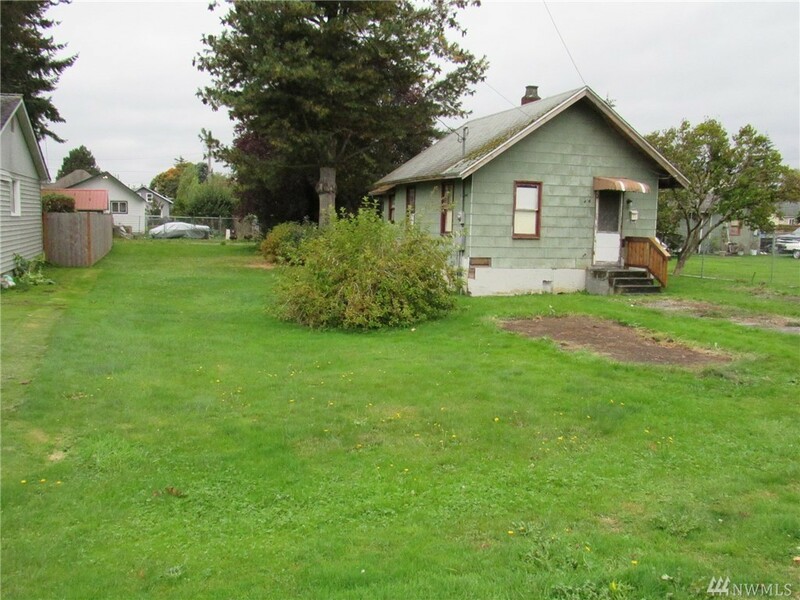 This property is a diamond in the rough located in the heart of Sedro Woolley. Bring your tools its a affordable Fixer with great potential! Great city lot alley access. Come see!